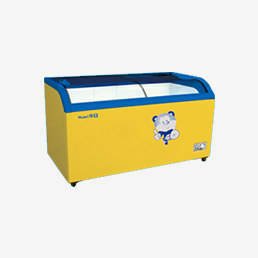 During Hangzhou Huari Refrgerator 34th Anniversary month, We are release the new products to celebrate this event. 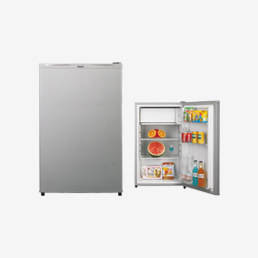 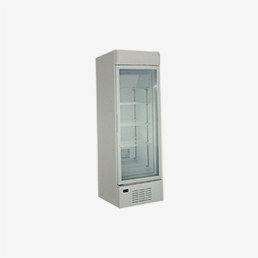 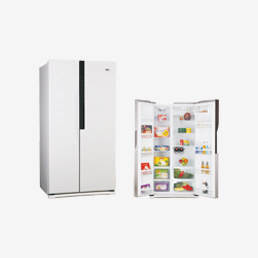 The new product is showcase refrigerator and the models no. 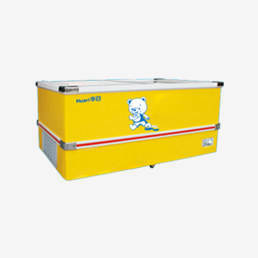 is BC-177AEA and BC-290AEA. 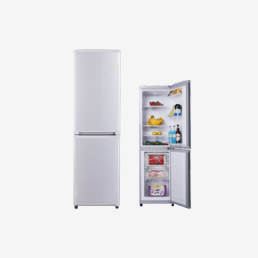 These two models showcase is similar appearance but different capacity (177L and 290L). 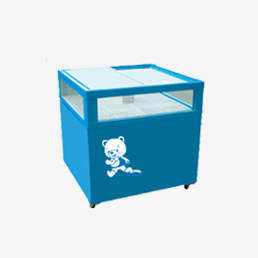 Our showcase have 4 wire shelves with transparent glass goor, inside with light,also have lock and keys.These showcase refrigerator can use for shop and store to display the drinks, fruits, vegetables and so on, Except the commercial use, people can use it in home too. 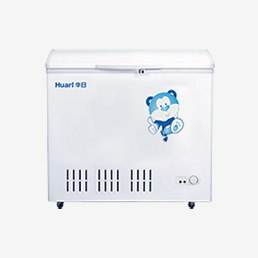 Hangzhou Huari Refrigerator Co., Ltd is a 34 years refrigerator and chest freezer manufacturer, on future we will inisit on Huari Spirit and continuous to provide high quality products to our old and new customers.